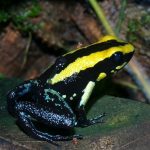 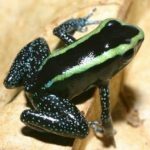 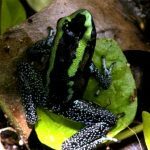 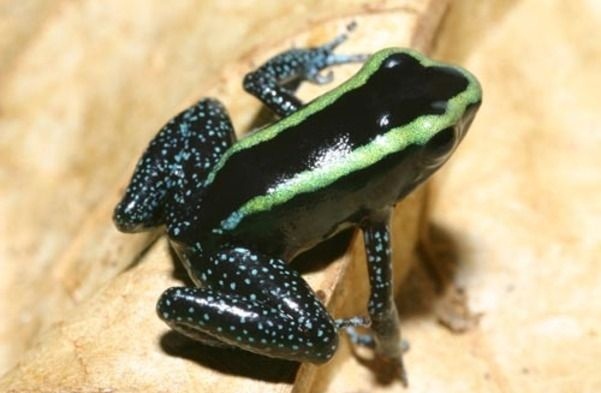 Kokoe poison dart frog is a species of frog found in Central and South America. 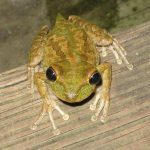 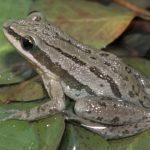 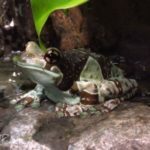 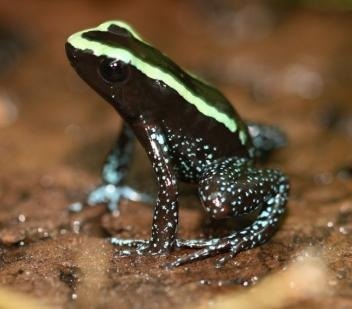 It is one of the world’s most poisonous frogs. 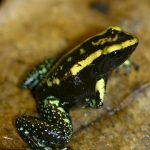 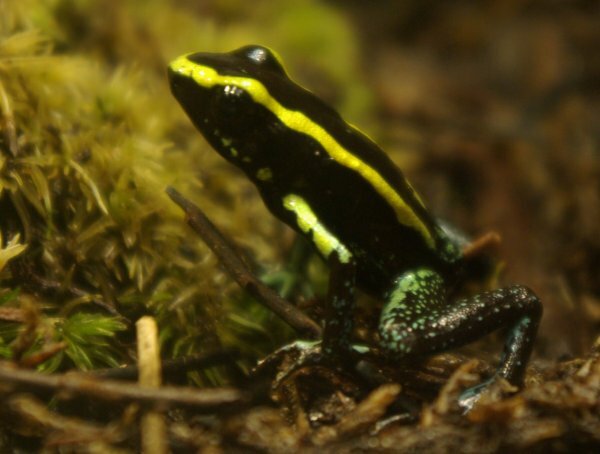 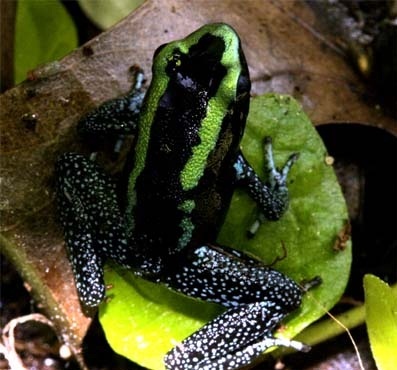 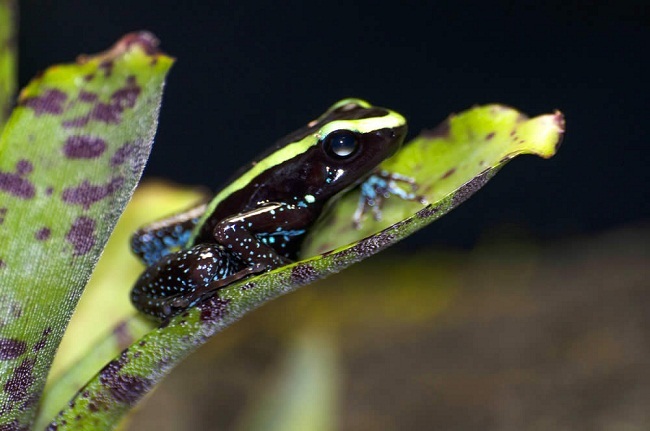 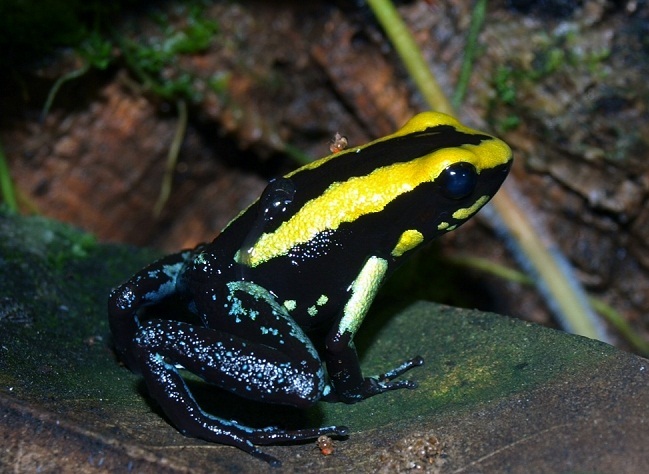 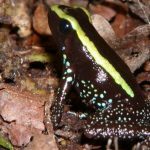 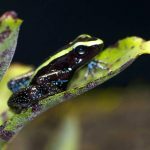 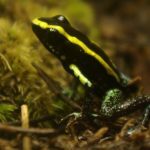 It is the smallest among other poison dart frogs in its genus. 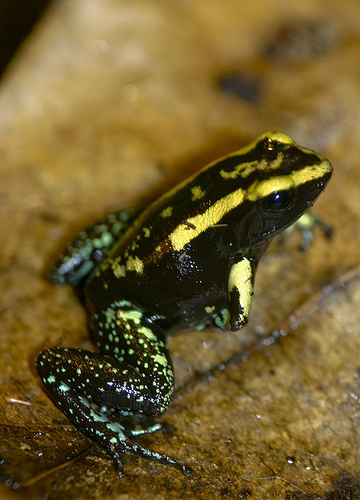 The species is known to be highly social. 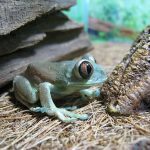 Published on May 6th 2017 by staff under Frogs. 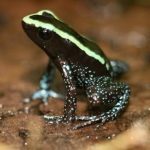 Article was last reviewed on 24th April 2017.